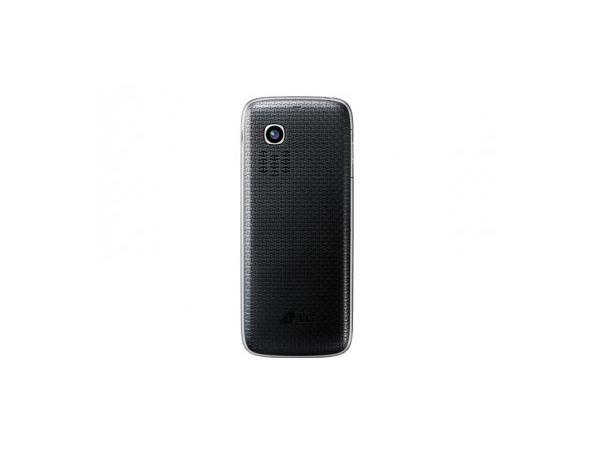 LG A165 is a dual sim, bar shaped phone that comes in dark black color. It has a TFT display screen with a resolution of 176 X 220. The screen is pretty wide, bright, and lively with 262K colors. 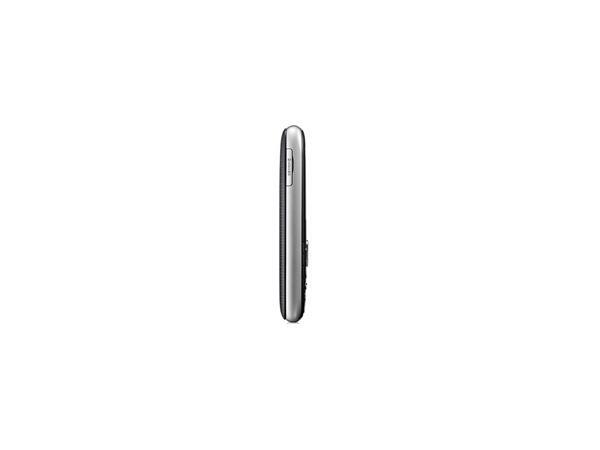 950 mAh Li-Ion powers the device and thus it has a very long time of 14.5 hours talk time and stand by time of 665 Hrs. 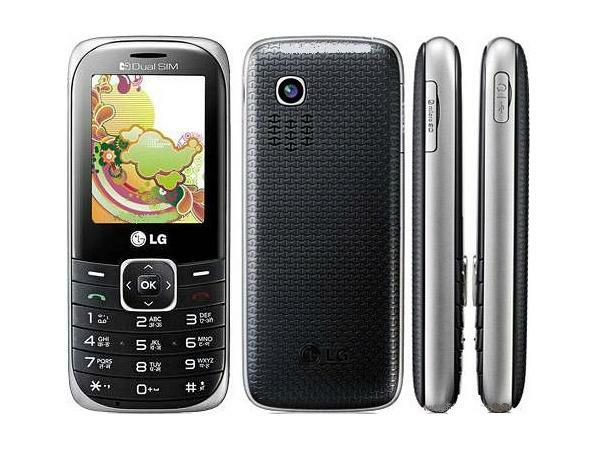 It has a built-in MP3 Player and a smart camera with video recording option. Its wireless FM with recording keeps the user entertained whenever he/she wishes. The handset also has JAVA and Bluetooth in it. Its memory can be expanded to 2GB. Its phone book has the storage of 1000 contacts and 450 text messages. 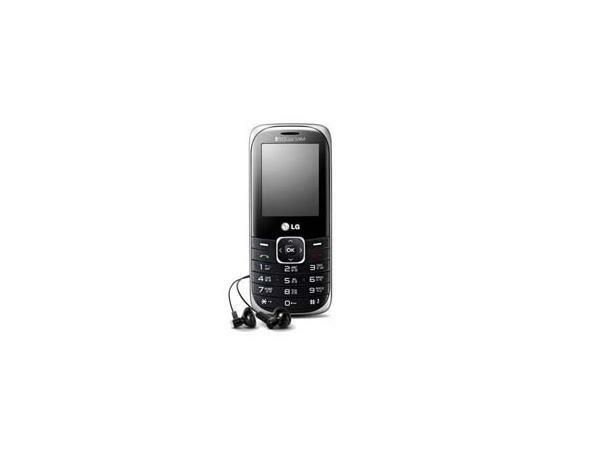 3.9 MB is this phone�s calendar internal memory. Memory cards such as Micro SD can be used to enhance the device�s memory. This phone is basically for people who really believes that phone is a device to get connected to the dearly ones and in that context, this is the best phone for them!